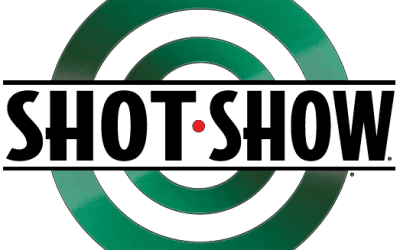 The SHOT (Shooting, Hunting, Outdoor Trade) Show is an annual tradeshow for the shooting, hunting, and firearms industry. It is the biggest event of this type in the world together with IWA & OutdoorClassics (“IWA Nuremberg”), also taking place annually. “SHOT”, besides being a general reference to shooting, is an acronym for “Shooting, Hunting and Outdoor Trade” (show). This trade show is open only to those in the trade and the press. The SHOT Show is restricted to members of the shooting, hunting and outdoor trade industry including commercial buyers and sellers of military, law enforcement and tactical products. It is not open to the general public. The first SHOT Show was held in St. Louis, Missouri, in 1979. The show is owned and sponsored by the National Shooting Sports Foundation. It rotates between Las Vegas, Nevada; Orlando, Florida; New Orleans, Louisiana, and several other U.S. cities, although in the last few years it has taken place mostly in Las Vegas. It attracted over 60,000 attendees to its 630,000 square feet of exhibition space in Las Vegas. It is among the top 25 trade shows in the country.